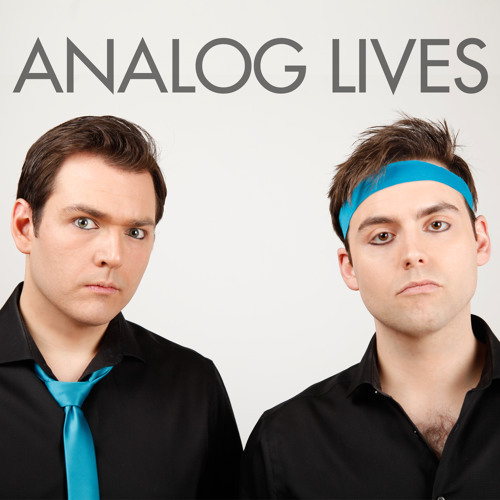 After 5 years in stasis... Let it be known this day that ANALOG LIVES! 10 Brand New tracks from the only True New Wave band of the 21st Century. Just heard on Synthopia! LOVE THIS!!! New Wave all the way! !